Home » Blogs » ahfales's blog » Order your Signed Copy of Eloisa James's Born to be Wilde! Order your Signed Copy of Eloisa James's Born to be Wilde! 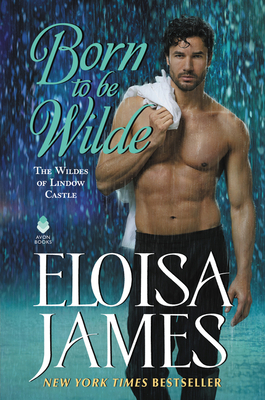 Out July 31st, 2018, Eloisa James's Born to be Wilde is the third book in the Wildes of Lindlow Castle series! Order your signed/personalized copy from Book Culture today. Click here to order your paperback! Click here to order your hardcover! Please note: due to coordination between the author and Book Culture, personalized/signed stock may take extra time to be arranged and shipped. We cannot guarantee that they will arrive by the book's publication date. We will make every effort to deliver your book(s) as soon as possible.